Smartphone sales in developed nations are slowing as markets are starting to peak, a realization that is prompting handset manufacturers to borrow a page from the playbook of wireless providers and provide their own financing / early upgrade programs. Apple introduced an iPhone upgrade program with the launch of the iPhone 6s and iPhone 6s Plus last September and as expected, rival Samsung is now following suit. Reuters notes that Samsung introduced an upgrade program that'll go live in South Korea this week, allowing customers to upgrade to a new premium smartphone every 12 months. 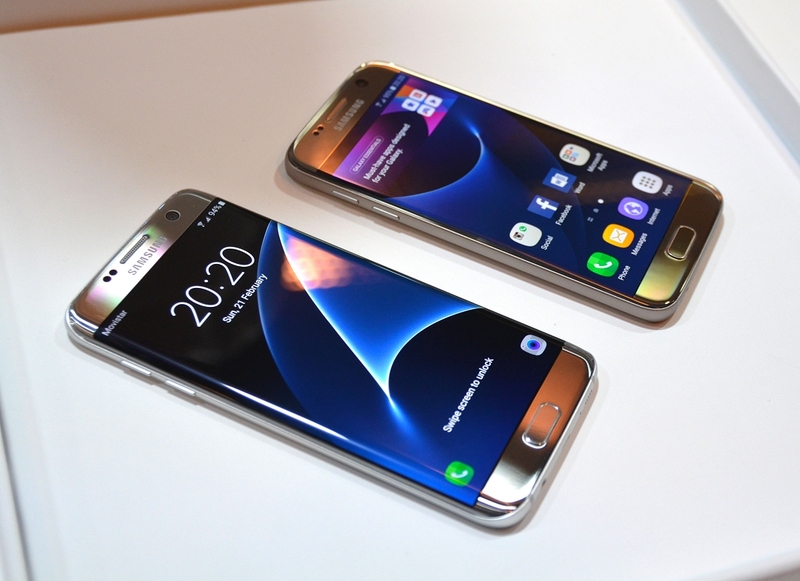 Using the new Galaxy S7 / S7 Edge as an example, a customer could sign up for a 24-month installment plan from Samsung and pay a monthly fee of 7,700 won ($6.35) on top of the cost of the device. After 12 months, the customer could turn in their phone in exchange for the next flagship and restart the installment plan or keep paying for another year and eventually own the device outright. Early upgrade options allow consumers to always have a "new" smartphone. The drawback, however, is that you're essentially leasing a smartphone and will always be making a device payment without ever having anything to show for it at the end of the day. Those that stick with a phone over the long haul or pay for it in full at the time of purchase will of course be left with a device they actually own which can be kept as a backup, sold, passed down to a friend or family member or used until it breaks. Samsung is also offering a similar program for its latest devices in the UK but the company hasn't said if it'll be expanding the program to the US or any other regions.